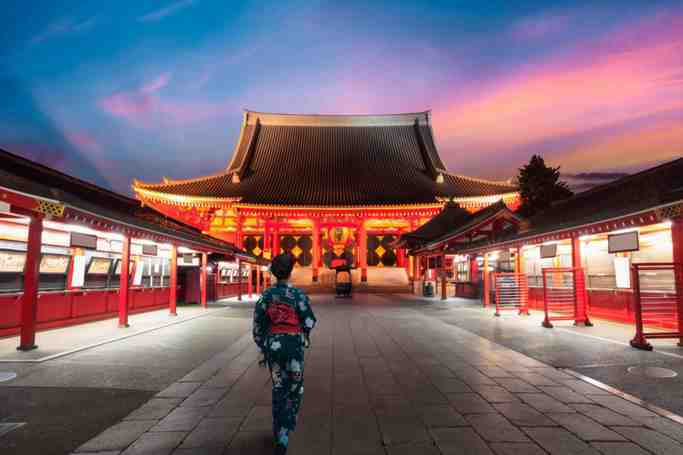 Arrange your trip in advance and enjoy and start your stay in Tokyo without any stress. Use door to door transfer, comfortable and safe. Don't go through all the hassle of waiting in long taxi and shuttles queues and make the best of your stay while in Tokyo with the Tokyo Narita NRT Airport Private Departure Transfer. - Each passenger may carry one piece of luggage with a maximum weight of 20 kg and maximum size of 158 cm. Please note that we may charge extra for each additional item. - Please be advised, that your driver will be waiting for you within 15 minutes from requested pick-up time. - We recommend to set the pick up time at least 3,5 hours prior to the plane departure (default pick up time). Just as you will be leaving Tokyo, your driver will be waiting in the hotel lobby or right in front of the building. 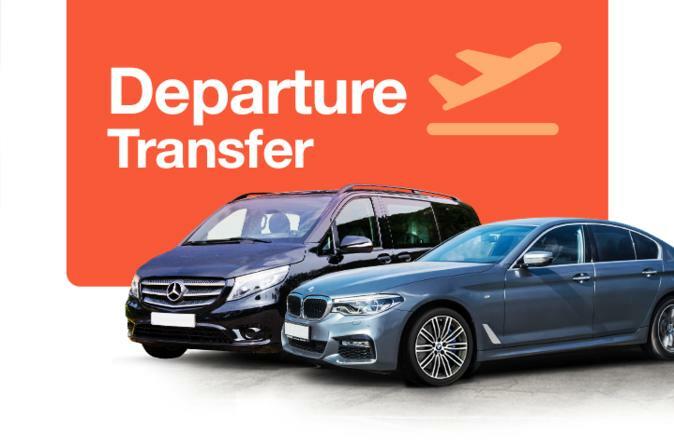 This is a private transfer which means that you will not share a car with anyone apart from your booking. The cars used for this service are less than 5 years old. Private transfers can make your stay much more simple and enjoyable. Don't go through all the stress of taking a taxi or facing long shuttle queues and make the best of your journey at the moment you will be leaving Tokyo. The driver is well trained and will make sure that you have a smooth ride from door to door. Coincides with the arrival time of your flight. Default pick up time is 3,5 hours prior to the departure flight time. Any changes in booking are possible up to 24 hours before the trip.